Not everyone has the luxury of owning a washing machine at home. That’s why self-service laundries are there to provide all the convenience you need. In fact, you can easily locate them everywhere these days. 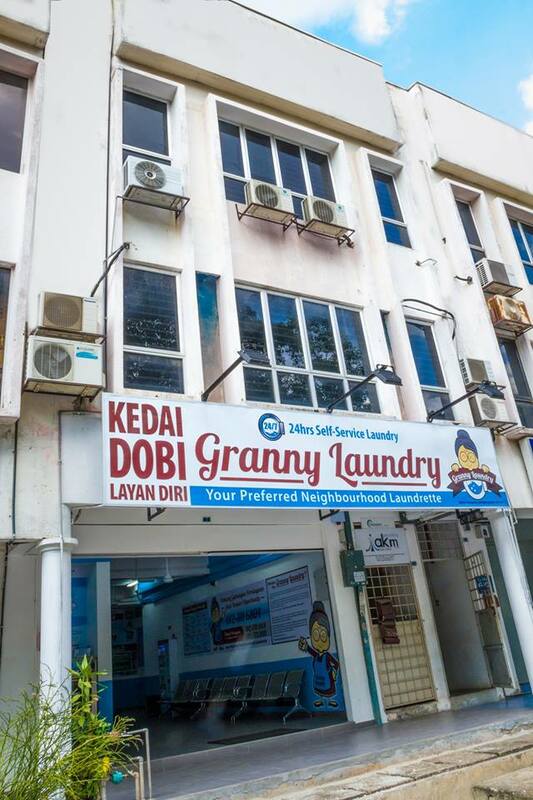 Here are the Top 10 Self-Service Laundries in KL and Selangor based on your votes. Feeling bored while waiting for your laundry? Thankfully at Laundry Lot in Taman Melawati, you don’t have to suffer from boredom. They are kind enough to offer a complimentary Wi-Fi service as well as few benches and tables for customers. Best of all, Laundry Lot opens to public 24/7 so you can do your dirty laundry at any time of the day without worries. 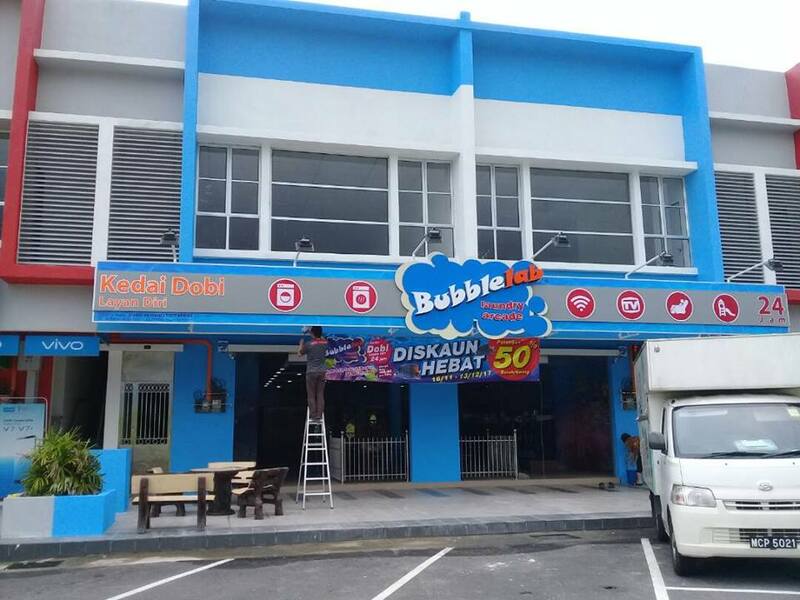 Bubblelab Laundry has established numerous outlets not only in Klang Valley but throughout Peninsular Malaysia since its establishment in 2013. 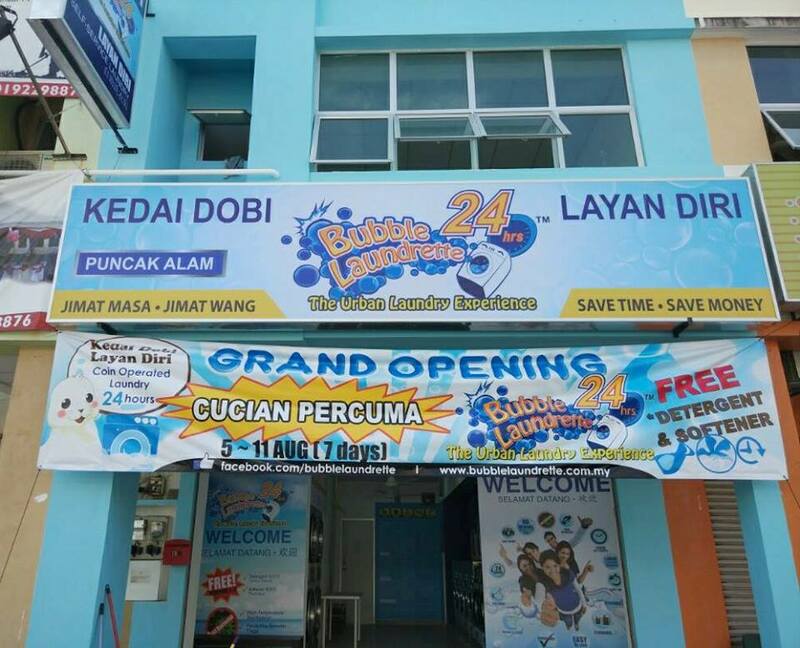 Besides offering the convenience of a 24-hour self-service laundrette, Bubblelab Laundry also provides the likes of free Wi-Fi and even massage chair for customers while waiting. You can find out your nearest outlet right here. The name “LaundryBar” needs no introduction. 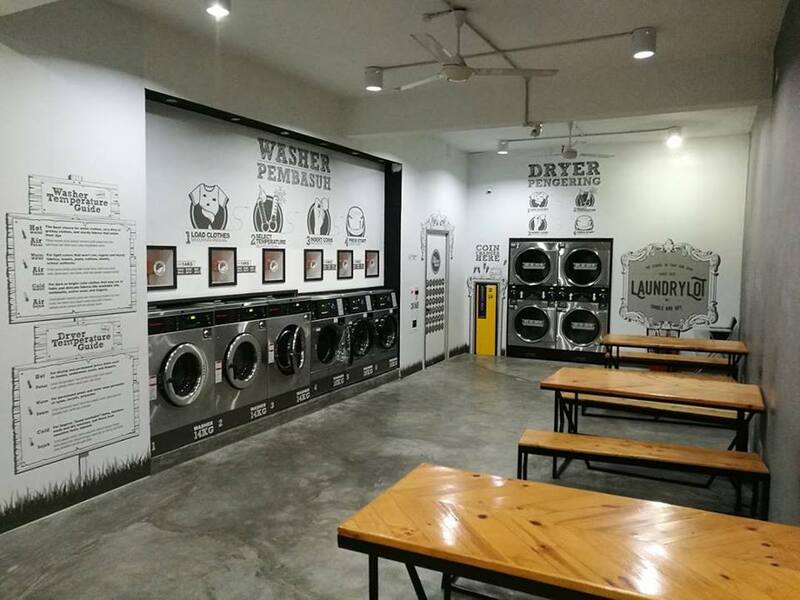 After all, this self-service laundrette has currently operated more than 400 outlets nationwide and South East Asia since its inception in 2013. 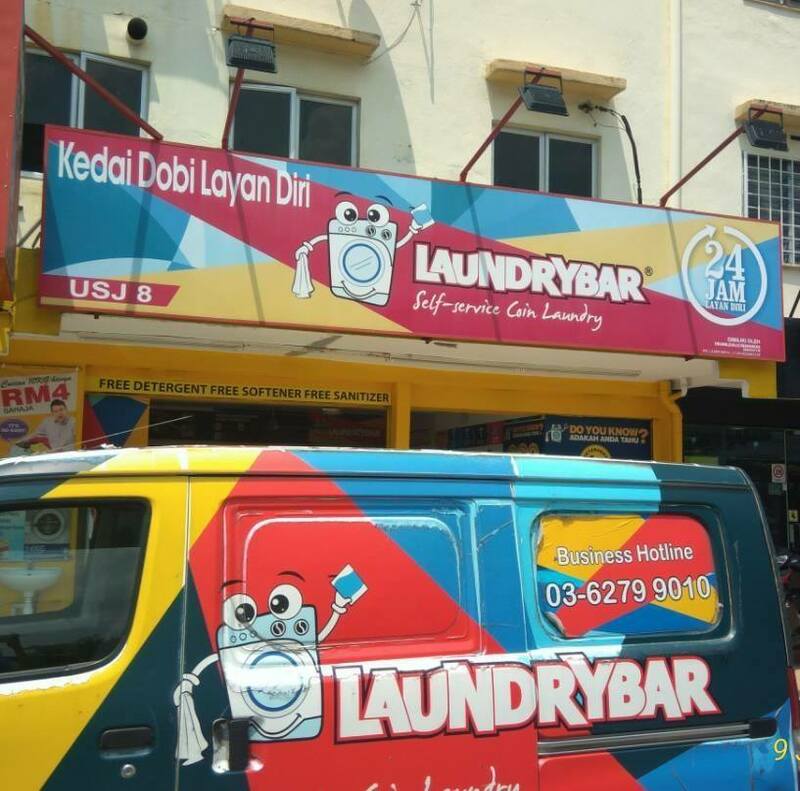 Apart from providing comprehensive wash-and-dry laundrettes, LaundryBar also offers franchise opportunities for those who want to run their own business. 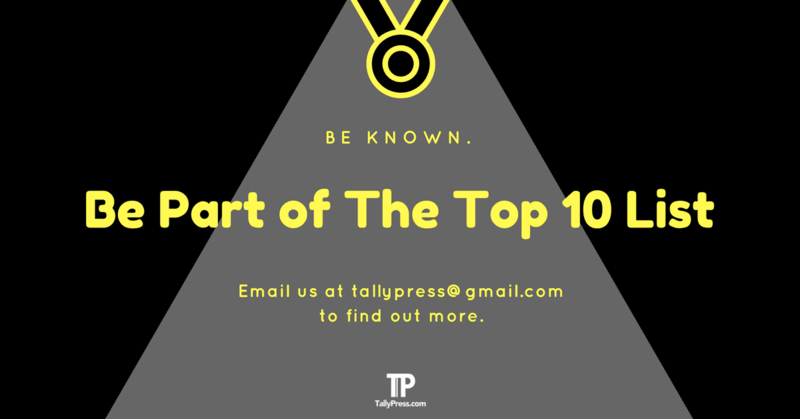 You can fill in the enquiry form or call one of their business consultants right here. 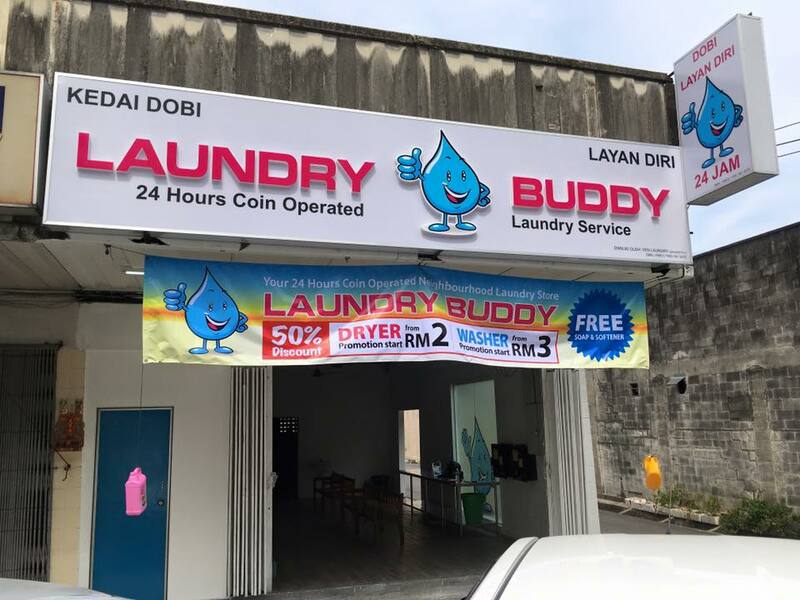 Laundry Buddy is strategically located in the bustling neighbourhood of Kota Damansara, offering customers the convenience to get their laundry done 24/7. Tokens are specially used for their coin-operated laundry machines, where each token priced at RM0.50. And here’s the good thing about utilising their tokens at Laundry Buddy: You get to save more by receiving free 20 tokens whenever you change for RM50! 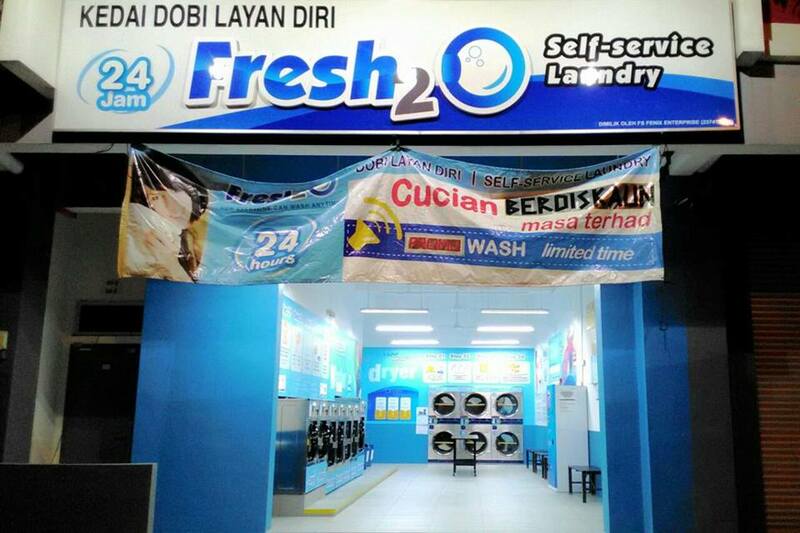 Fresh2O Laundry is reputed as the first of its kind to utilise the 24-hour coin & card-operated hybrid concept in Malaysia for their self-service laundrette. Convenience aside, Fresh2O Laundry also offers reasonable price (e.g. 9 kg wash for only RM4.00) and time-efficient laundry, totalling at less than 60 minutes for both wash-and-dry cycles. Self-service launderettes are a dime a dozen. 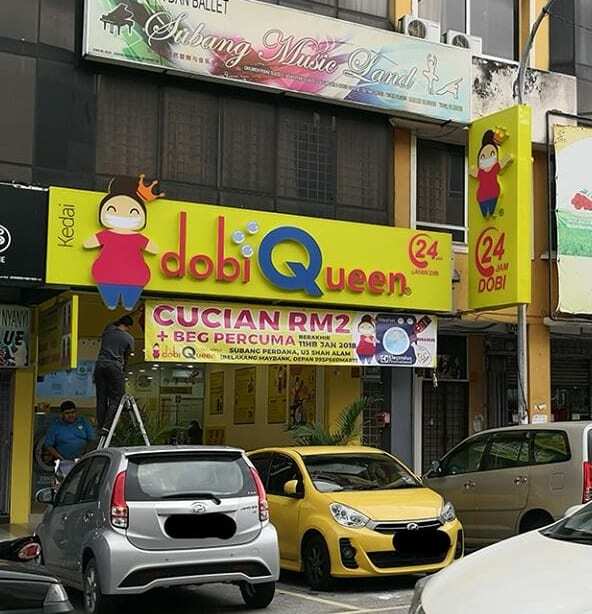 But DobiQueen does it differently by proudly introducing the “Malaysia’s Only Assisted Self-Service Laundry”. Which means you won’t be left frustrated in case you encounter problems related to their services. Each outlet is manned by a shop supervisor, ensuring you get all the assistance you need while using their laundrette. DobiQueen also uses industry-standard Electrolux washing machines, offering you faster and cleaner laundry at affordable prices. 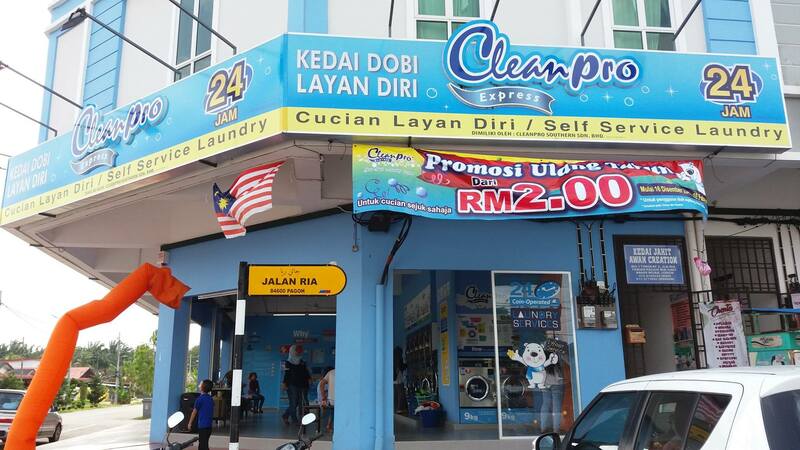 Cleanpro Express operates numerous outlets in Klang Valley alone, covering from Cheras to Bandar Baru Bangi. Customers not only benefit from their 24 hours self-service laundrettes but also get to enjoy various facilities like complimentary WiFi, massage chair and vending machine. Click here to locate your nearest Cleanpro Express outlet. 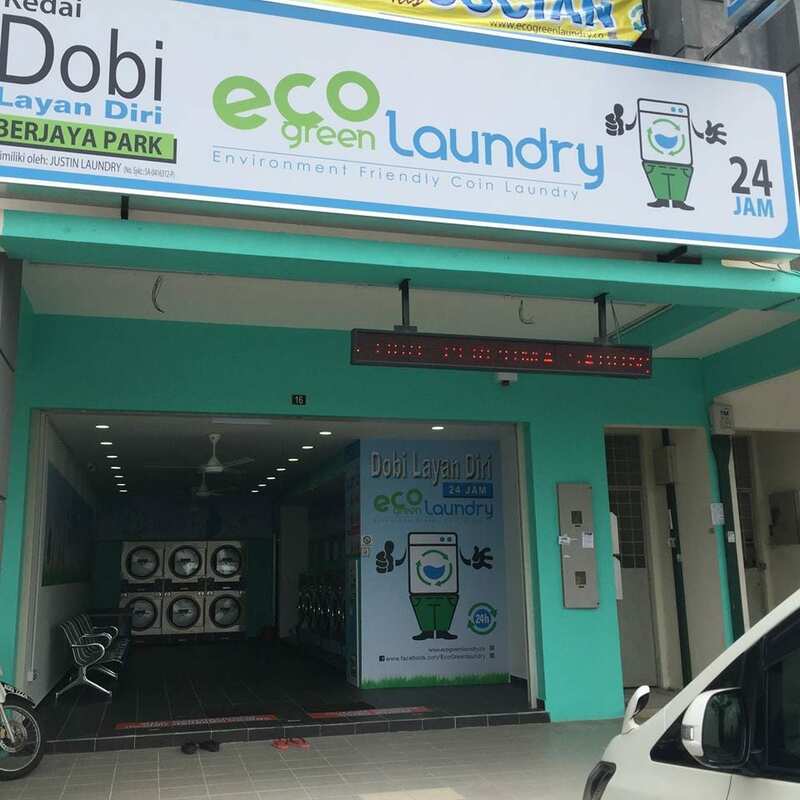 EcoGreen Laundry provides self-service laundry at affordable prices. For instance, a 10 kg wash and a 14 kg dryer only cost as low as RM4.50 and RM4.00 respectively. You can locate one of their outlets throughout Klang Valley areas such as Bukit Jalil, Cheras and Balakong. Previous articleSingapore’s McD Offers the New Hokkaido Salmon Burger!